Enlarged prostate treatments – your mini guide! 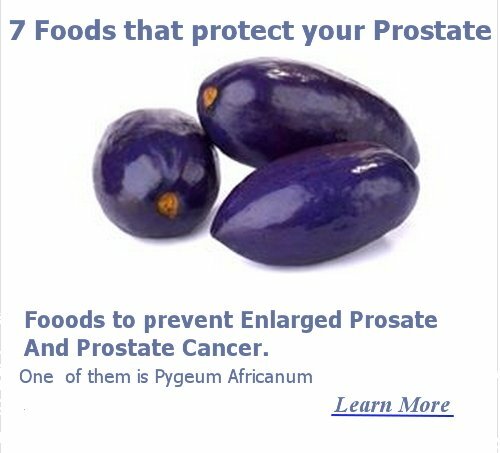 Sometimes, your physician prefers to give you medications which are potent enlarged prostate treatments. These medications include; 5-Alpha reductase inhibitors like finasteride (Proscar®) and dutasteride (Avodart®). The enlarged prostate surgery – to do or not to do? 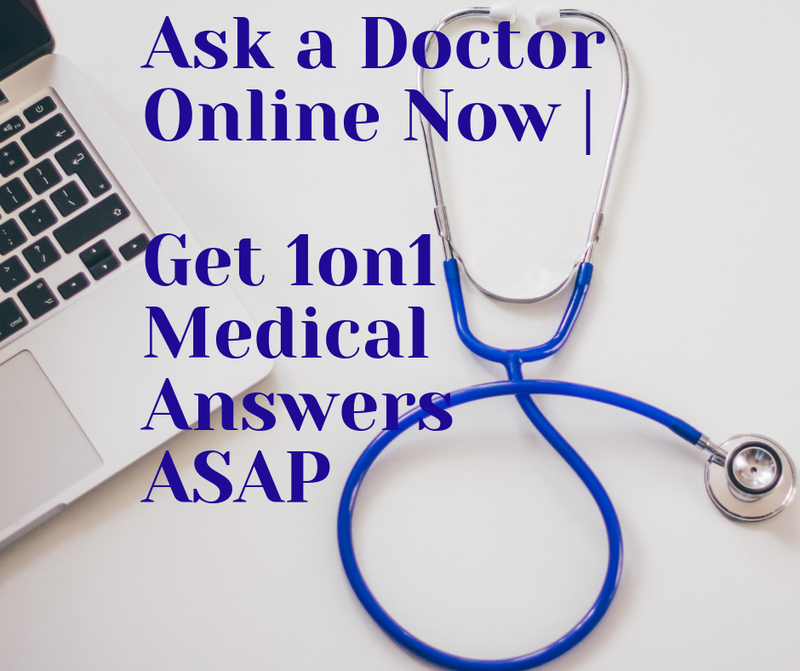 Enlarged prostate Questions or Problems? Get Help Here? 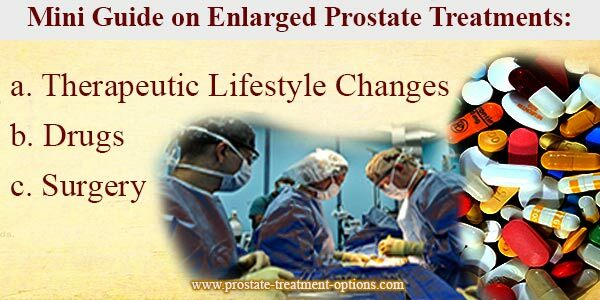 Alternative treatment for enlarged prostate control?